Got an Arlington Traffic Warrant for Your Arrest? Arlington traffic warrants are no problem for us! We can post an attorney bond to lift (remove) the Arlington traffic warrant for your arrest and set your case for a court hearing. 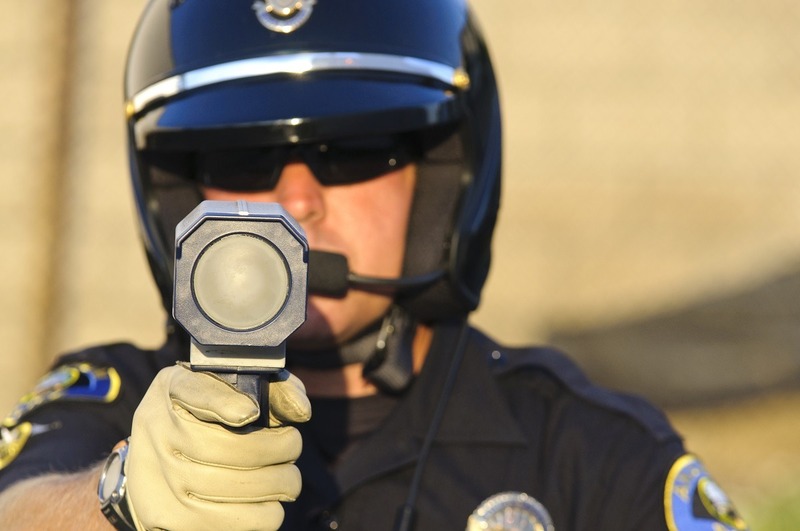 Has an Arlington traffic warrant for your arrest already been issued? If so, you could be arrested and taken to jail. Whether you simply forgot to take care of a recent traffic ticket before the deadline passed, or you have outstanding Arlington traffic warrants from months, or even years ago, we can take care of them all. 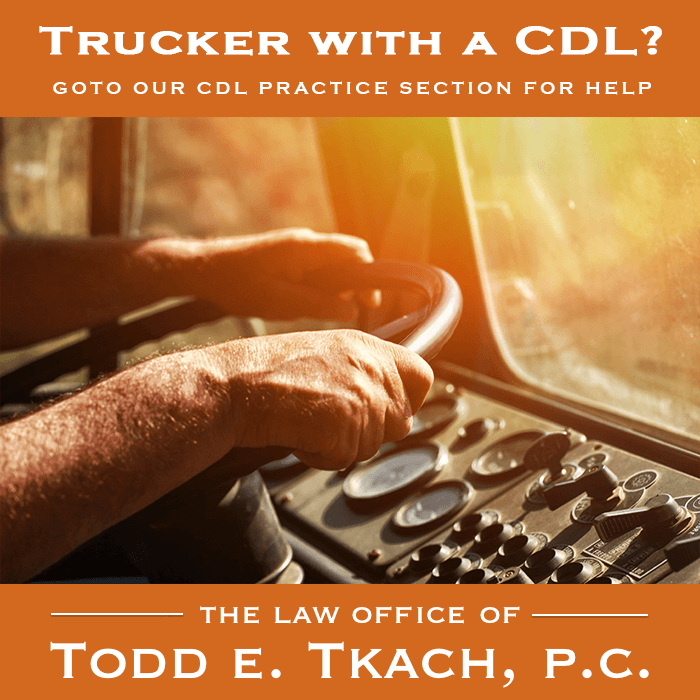 Call the Law Office of Todd E. Tkach now for your free consultation. 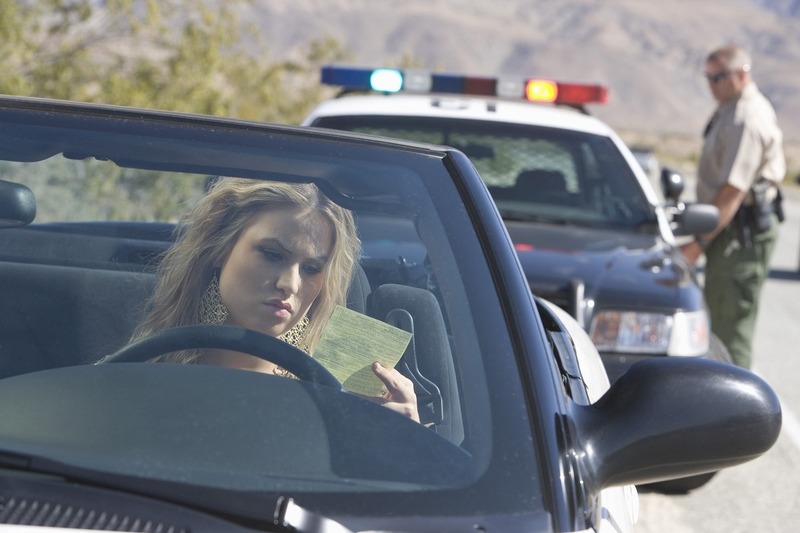 After you receive a traffic ticket, you only have a few days to either pay the ticket or set it for a court hearing. If you fail to do either, an Arlington traffic warrant for your arrest will be issued. In that event, you cannot resolve that traffic ticket with the court unless and until you do one of the following two things: 1) pay the maximum fine amount for the ticket; or 2) post a cash bond in an amount equal to the maximum fine amount plus court costs! Neither of those options is advisable. If you simply pay the ticket, not only are you paying the highest fine possible for that particular ticket, but you are convicted of the charge, which means it will go on your driving record. Posting a cash bond can also be problematic. The amount of the cash bond will be equal to the maximum possible fine for that ticket, plus an additional amount for court costs. The cash necessary for that bond will be several hundred dollars. The Court holds your cash until you resolve your traffic ticket, which could take several months. Let me suggest an alternative. Keep your cash and protect your driving record! For a nominal fee, hire Todd E. Tkach to post an attorney bond, lift the Arlington traffic warrant and go to court to fight for a dismissal of the traffic ticket. Generally, there are two types of Arlington traffic warrants for municipal citations; Alias warrants and Capias warrants. Alias warrants go into effect after you receive a traffic citation if before your appearance date, you fail to either: 1) pay your traffic citation; or 2) request a court hearing. After the Arlington traffic warrant is issued, if you are stopped, for any reason, you are subject to arrest. Are you in this situation now? Do you have outstanding Alias warrants? 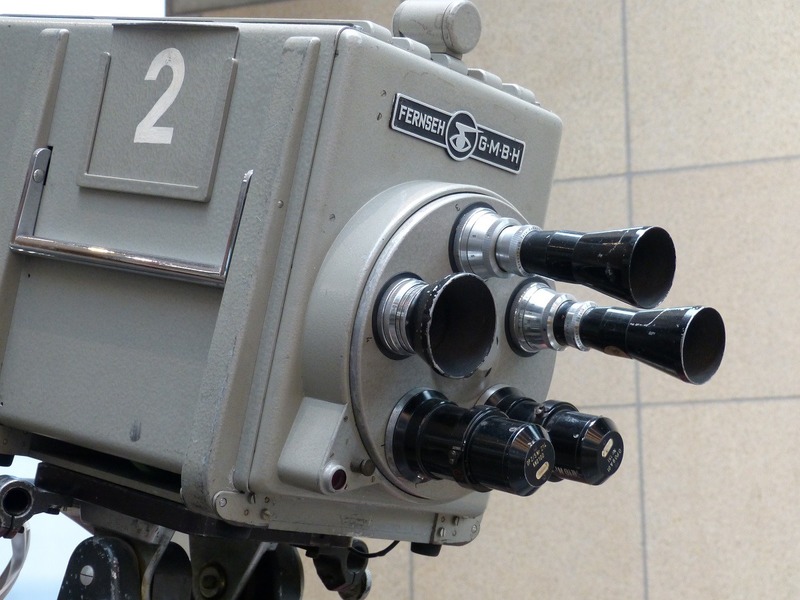 Call attorney Todd E. Tkach now! 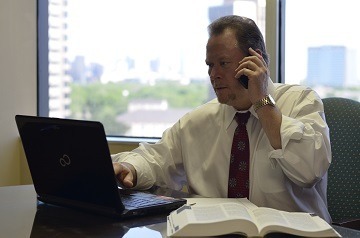 We can post an attorney bond to lift the Arlington traffic warrant for your arrest and set your case for hearing. At the hearing, we strive for a dismissal of the charge(s) against you. If a dismissal can’t be obtained, we’ll aggressively negotiate to obtain the best possible result for you. From time to time, anywhere from two (2) to four (4) times per year, most cities and municipalities in the Dallas and Ft. Worth metroplex conduct traffic warrant roundups. What is a traffic warrant roundup? This is when cities and jurisdictions devise and implement plans to actively pursue the arrest of anyone who has outstanding traffic warrants for traffic citations. However, some jurisdictions don’t bother with traffic warrant roundups, but rather have a year –round program to actively arrest anyone with outstanding traffic warrants from that jurisdiction. If you think this can’t happen to you, think again! Many times, we have posted attorney bonds to bail people out of jail who had outstanding Arlington traffic warrants who were arrested during routine traffic stops, at work or at home. Law enforcement officers do not discriminate when it comes to outstanding traffic warrants. They will show up at the homes and/or workplaces of anyone who has outstanding Arlington traffic warrants, and arrest them. Don’t let this happen to you!